The Delaware Poetry Out Loud Semi-Final and State Final Competitions are right around the corner. The Semi-Final Competition will be held Tuesday, February 13 in the Palmer Room at the Modern Maturity Center. The Final Competition will be held Tuesday, February 27 in the auditorium at Dover High School. Both competitions are free and open the the public. 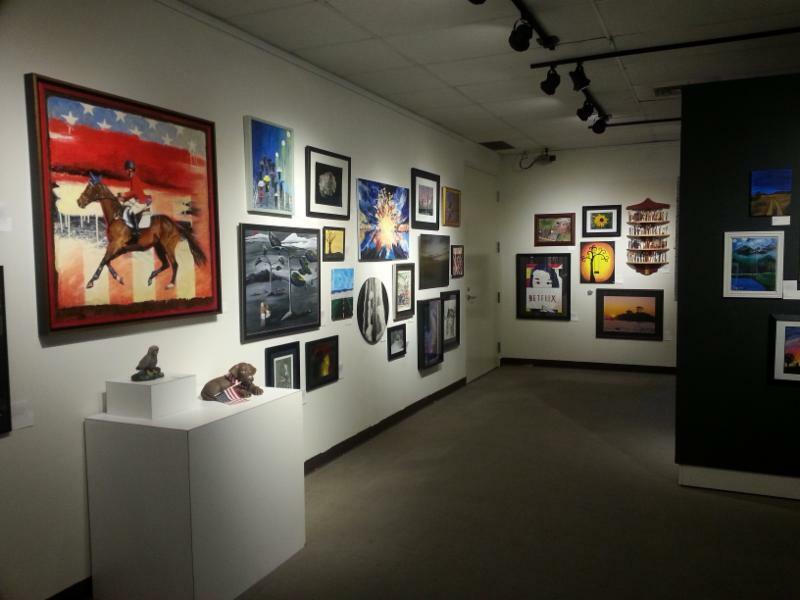 The Delaware State Employee Art Exhibition is designed to give artists at all skill levels a unique opportunity to exhibit their creative work and to compete for cash prizes. The exhibition will be open from February 26 through March 19 at the Art Center/Gallery at Delaware State University. For hours, directions and more information please visit our website . Guidelines and criteria have been revised and streamlined for many programs, so be sure to read through all materials carefully prior to application. Use the links above for more details on all programs and eligibility. Questions should be directed to the appropriate Division staff member . 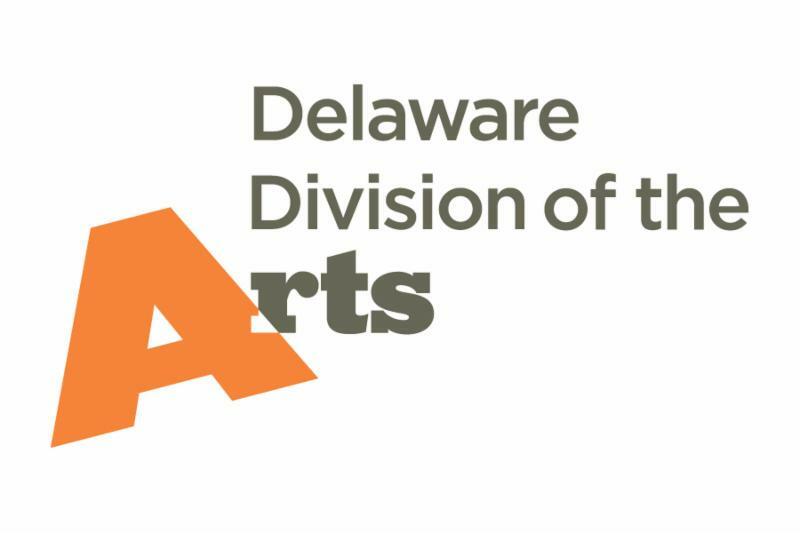 The Division of the Arts is pleased to be working with the new Executive Director of the Delaware Arts Alliance, Jessica Ball. While not new to the Alliance, Jessica has hit the ground running in her new role. 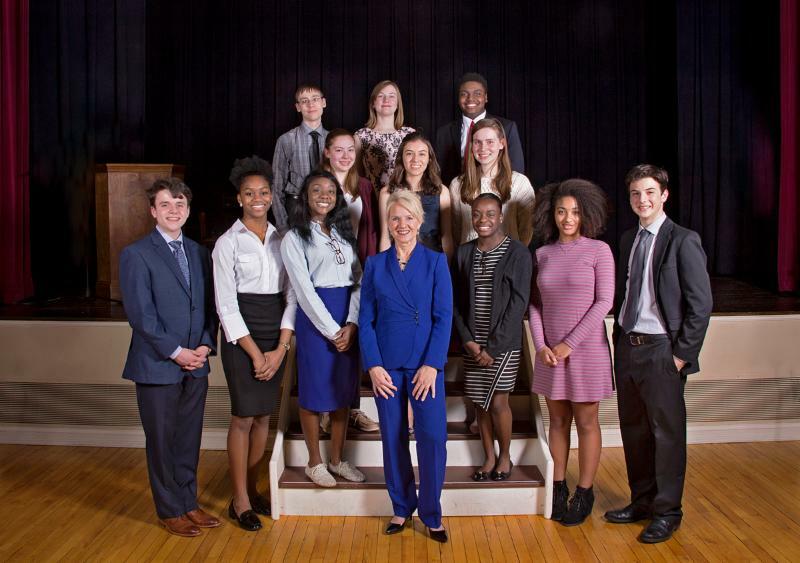 Already she coordinated a presentation of the Arts & Economic Prosperity 5 report for Lieutenant Governor Bethany Hall-Long and a number of legislators and legislative aides. 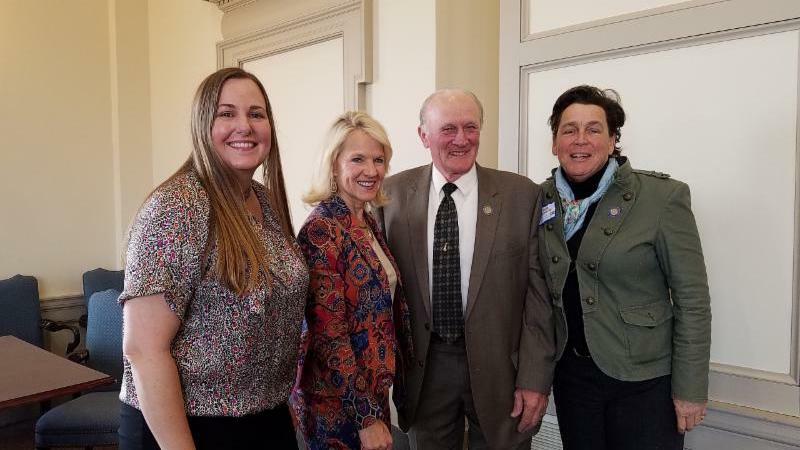 Shortly thereafter, Jessica represented the Alliance at the Joint Finance Committee budget hearing for the Department of State, speaking in support of the arts, and presenting artist John Donato to demonstrate the work that he and the Freeman Foundation are accomplishing in Sussex County schools. Not stopping to breathe, Jessica is now underway with members of the Alliance to plan opportunities to promote the arts during March for the Arts month. We look forward to the continued work, growth, and impact of the Delaware Arts Alliance under Jessica’s leadership. Musician and educator Lloyd Shorter plays English horn, oboe, and oboe d’amore. This season marks Shorter’s 45th season with the Delaware Symphony Orchestra. He is also a performer and Co-Artistic Director of the Relâche Ensemble, an eight-member contemporary music ensemble based in Philadelphia. With Relâche, he has recorded or performed new works, toured nationally and internationally, and collaborated with numerous composers, including Philip Glass. 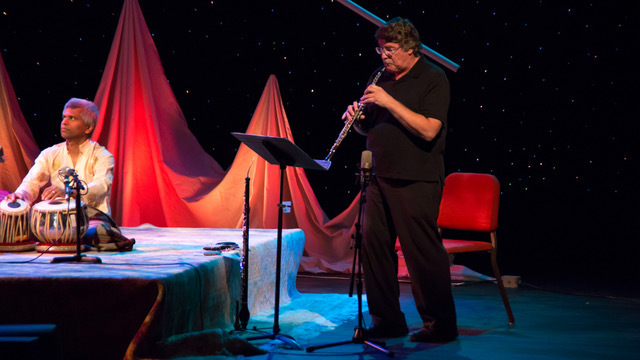 ﻿At the University of Delaware, Shorter spent 34 years as Assistant Professor of Oboe, and was the Director for the Governor’s School Music Program and a member of the Del Arte Woodwind Quintet. He continues to teach privately and explore new music with a special interest in technology. 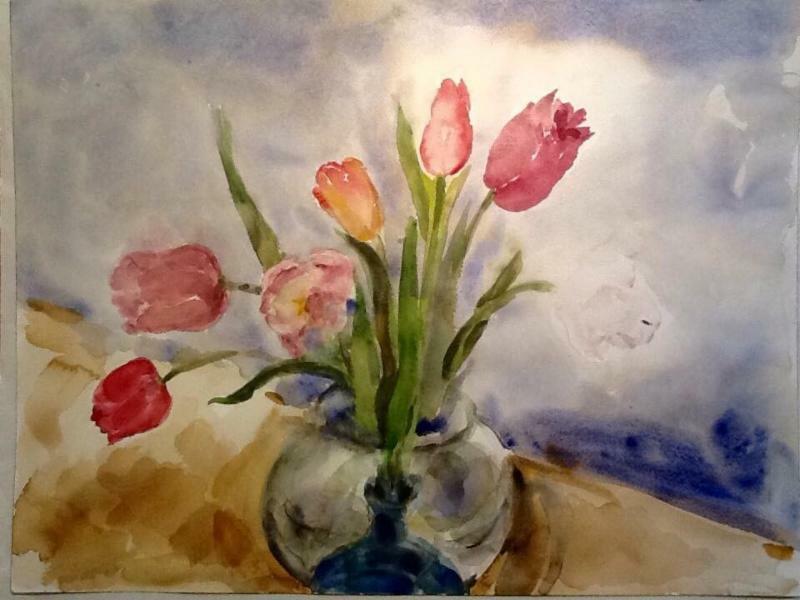 What the Water Said…Flowers, Places, & Faces, an exhibition of watercolor paintings by Hugh Phibbs, will be on view in the Mezzanine Gallery from now through February 23, 2018. Phibbs received a 2017 Delaware Division of the Arts Established Fellowship in Works on Paper. This exhibition features floral, facial, and landscape subjects. 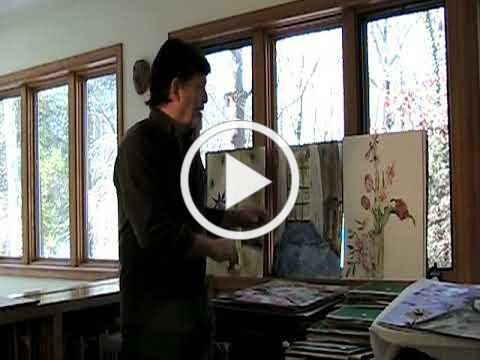 Many of the flowers in his paintings are from his Ardentown yard alongside Naamans Creek. Carvel State Office Building, 820 N. French Street, Wilmington. Are you a Member of DANA? DANA, the Delaware Alliance for Nonprofit Advancement was formed to strengthen enhance and advance nonprofits and the nonprofit sector in Delaware. DANA provides low-cost training and consulting to help nonprofit boards and leaders boost their nonprofit’s impact and influence. DANA has resources to help with board performance, engagement and recruiting. It holds workshops on a variety of topics including financial excellence, advocacy, outcomes development, grantwriting and fundraising. DANA’s success comes from the strength of its membership. Consider becoming a member of DANA to be part of the social impact movement in Delaware. You can learn more about benefits and how to join here. Or call to speak with a DANA team member at 302-777-5500. Art Works: deadline 2/15 and 7/12, for projects that celebrate creativity and cultural heritage, invite mutual respect for differing beliefs and values, and enrich humanity. Matching grants generally range from $10,000-$100,000. Challenge America: deadline 4/12, for projects that extend the reach of the arts to underserved populations. Matching grants are for $10,000. 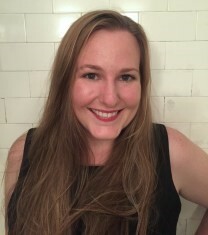 Creative Writing Fellowship, Poetry: deadline 3/7, the program offers $25,000 grants in prose (fiction and creative nonfiction) and poetry to published creative writers so that they can set aside time for writing, research, travel, and general career advancement. The program operates on a two-year cycle with fellowships in prose and poetry available in alternating years. ArtsConnect: deadline 3/9, provides funding for mid-Atlantic-based presenters working collaboratively to engage a performing artist or ensemble. The grant is for projects taking place between 7/1/18 and 6/30/19. Special Presenter Initiatives : deadline 3/30, provides funding to small and mid-size presenting organizations in Delaware, the District of Columbia, the U.S. Virgin Islands, and West Virginia to support engagements with professional touring artists and ensembles from the mid-Atlantic region and outside of the United States. The grant is for projects taking place between 7/1/18-6/30/19.